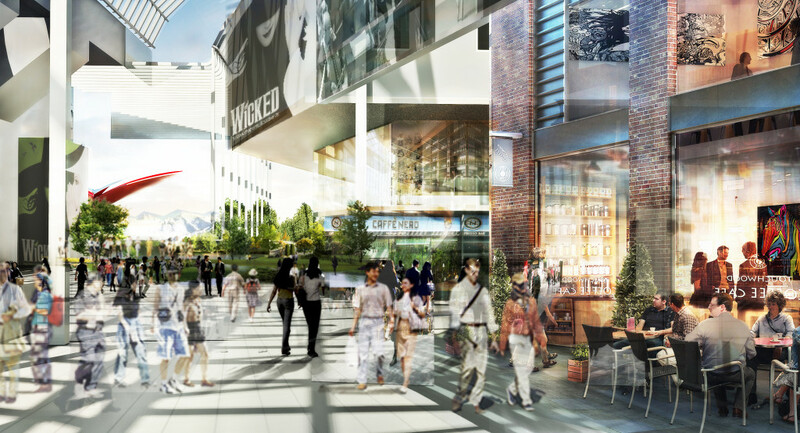 This month the City of Denver along with Denver Arts & Venues revealed a vision for the future of the Denver Performing Arts Complex located in downtown Denver. 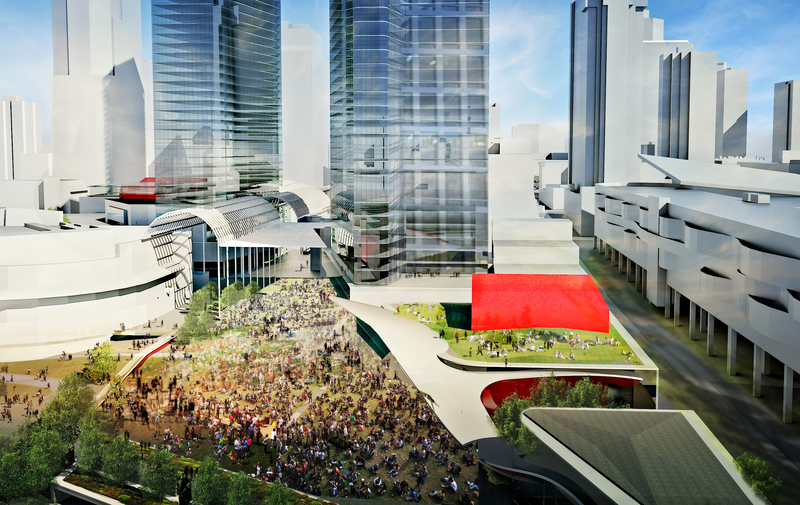 A new music hall, rehearsal and recording space, commercial development, expanded retail, high-rise residential development, and an arts high school campus are elements of the redevelopment vision. 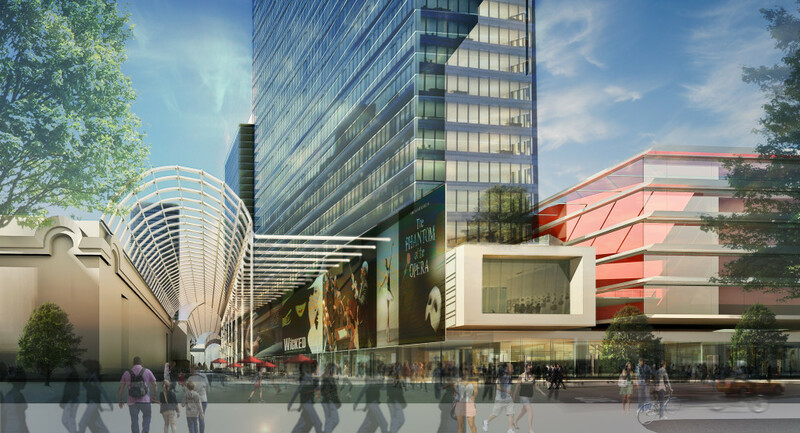 This makeover of the Denver Performing Arts Complex has been titled “The Next Stage” and this vision was delivered by the Executive Leadership Team, a working group appointed by Denver Mayor Michael Hancock that has studied options, needs and trends in arts over the past year. The group received input from more than 4,200 Denver residents, as well as arts patrons, performers and presenters. Mayor Hancock announced a year-long funding and governance study to develop the next steps to build a plan to deliver on the vision. The funding and governance group will aim to provide its recommended plan by the end of 2016. The City of Denver commissioned H3 Hardy Collaboration Architecture to create the renderings for this vision. 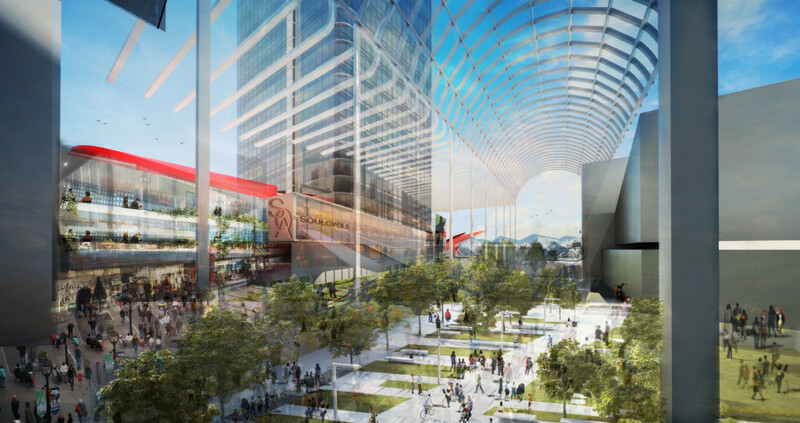 The featured elements of The Next Stage are an open wedge design that offers more green space, an elevated Sculpture Park with parking beneath it, a new mid-size music hall for the Colorado Symphony Orchestra and other presentations, and space for retail options. 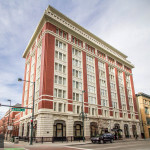 A memorandum of understanding has been established between Denver Arts & Venues and Denver Public Schools to study the feasibility of bringing a school of the arts to the Arts Complex. Firm details in regards to how this project will be financed, the cost, and project timeline were not presented. 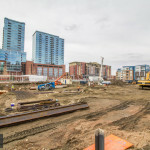 IMO, probably the best project in Denver history if it comes to fruition. Hope it happens. It has tremendous potential. 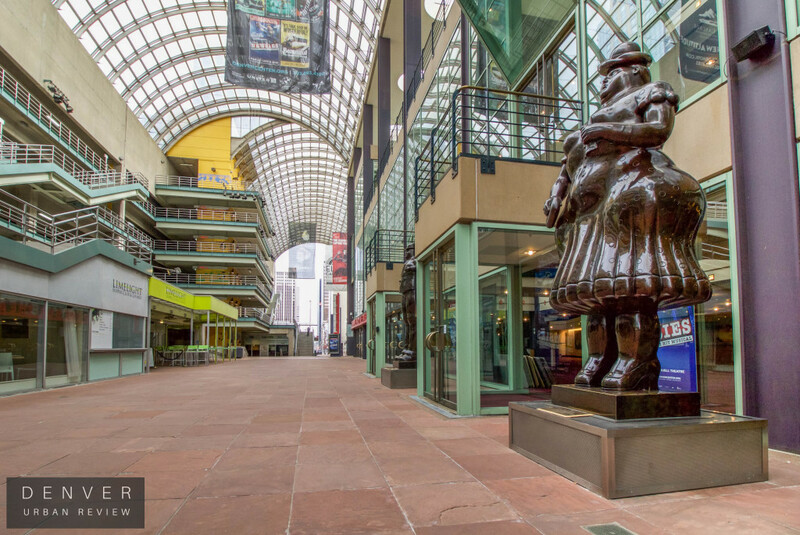 I think most people in Denver would agree that the Denver Performing Arts Complex is in need of a facelift. 14th Street IMO has improved more than any other street in downtown in the last 20 years. A make over to the Arts complex would be the icing on the cake.